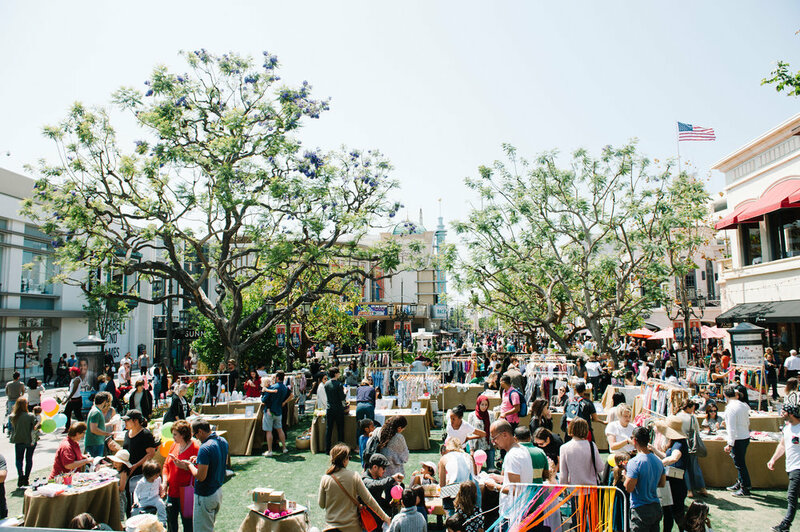 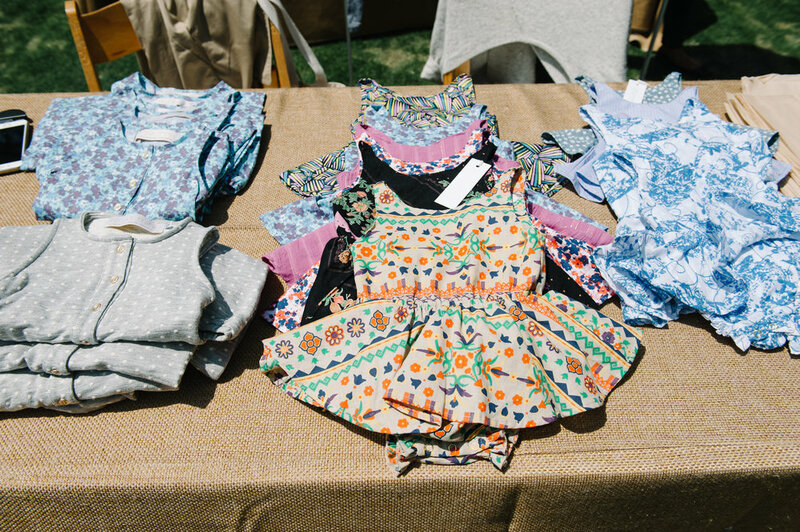 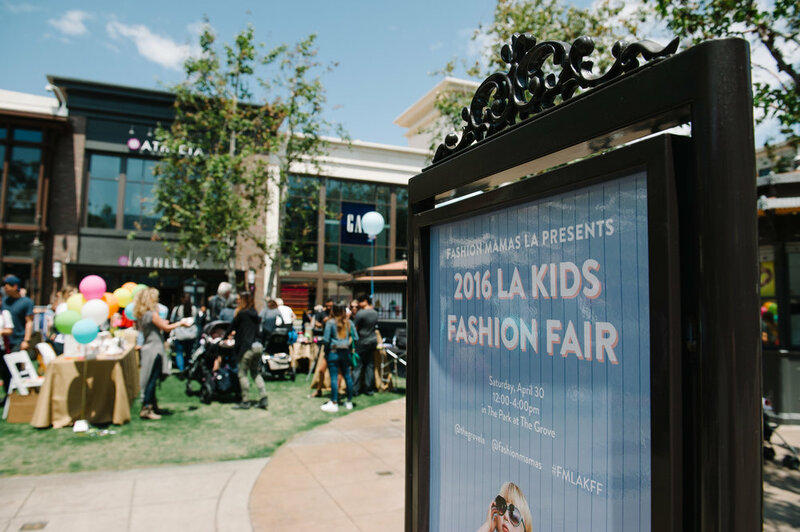 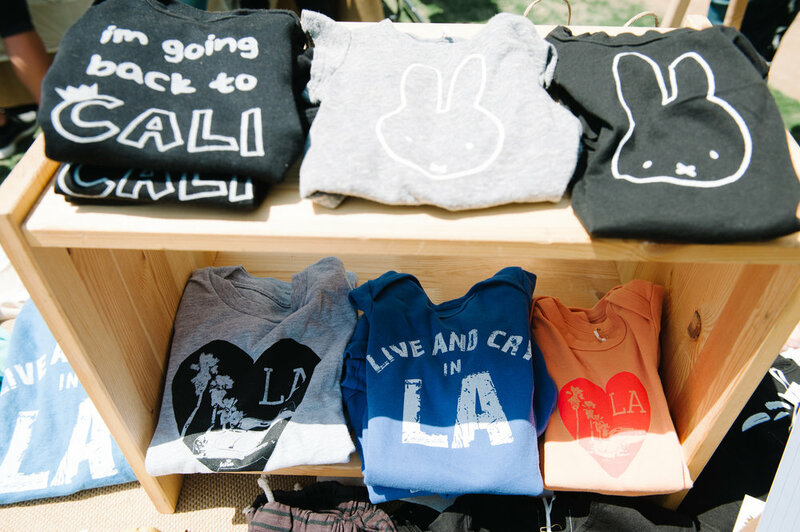 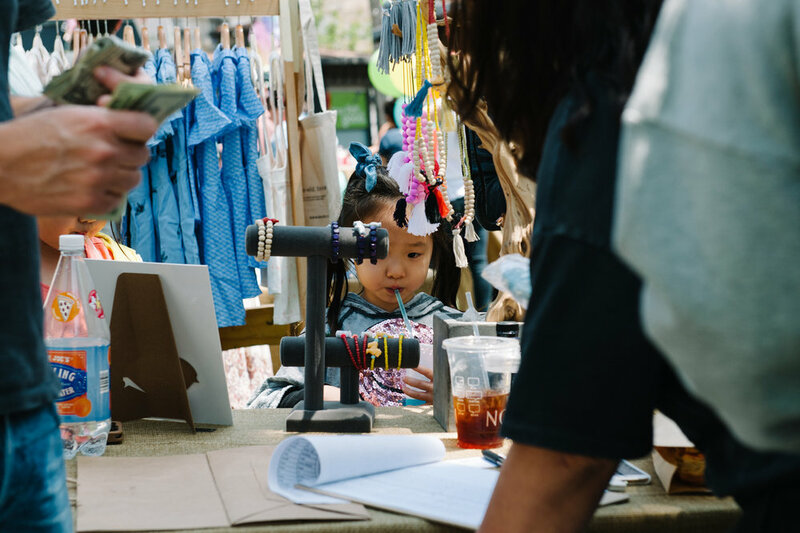 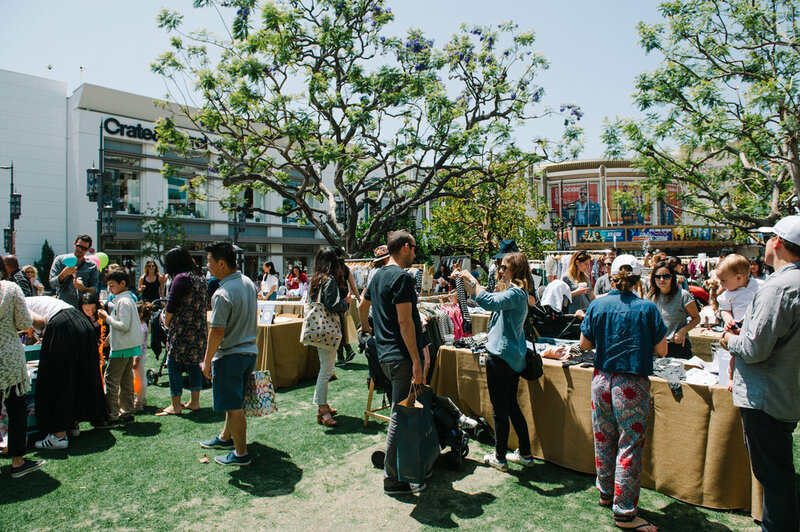 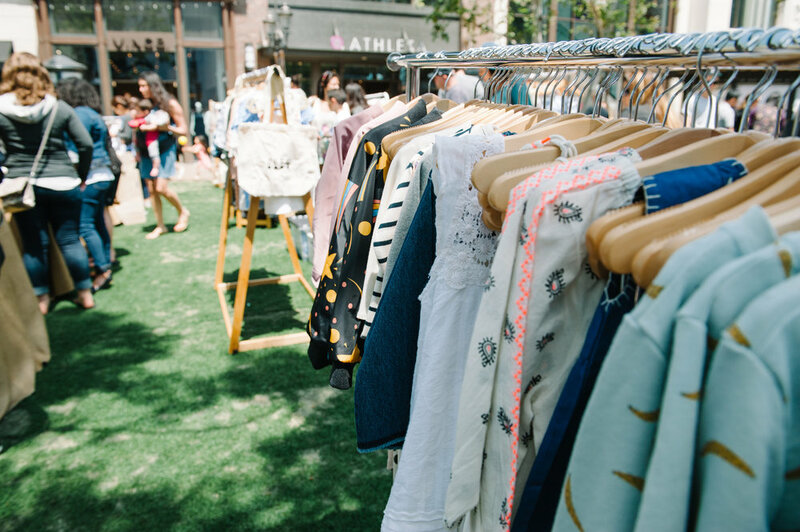 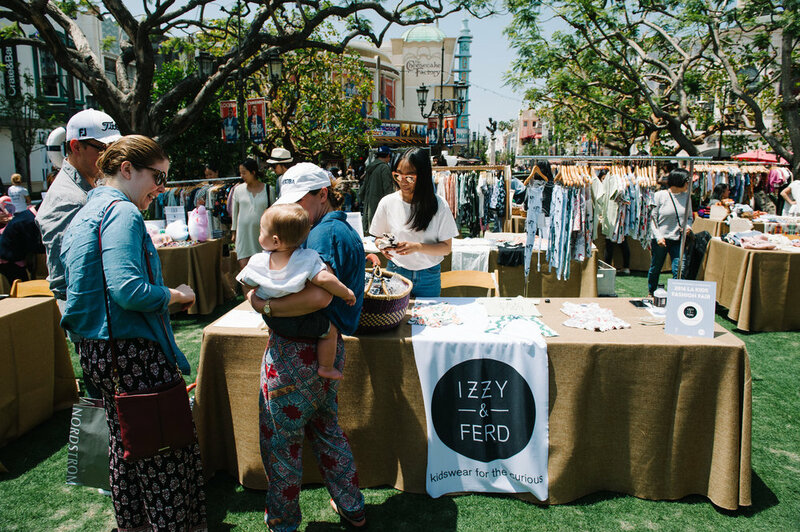 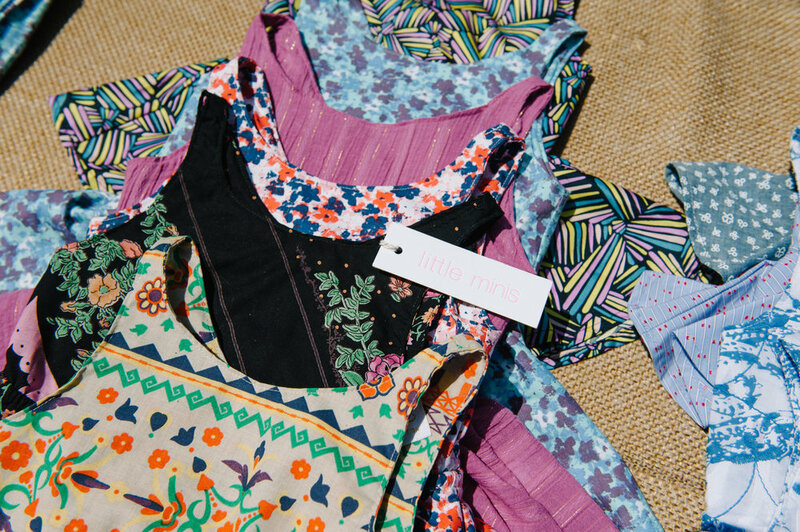 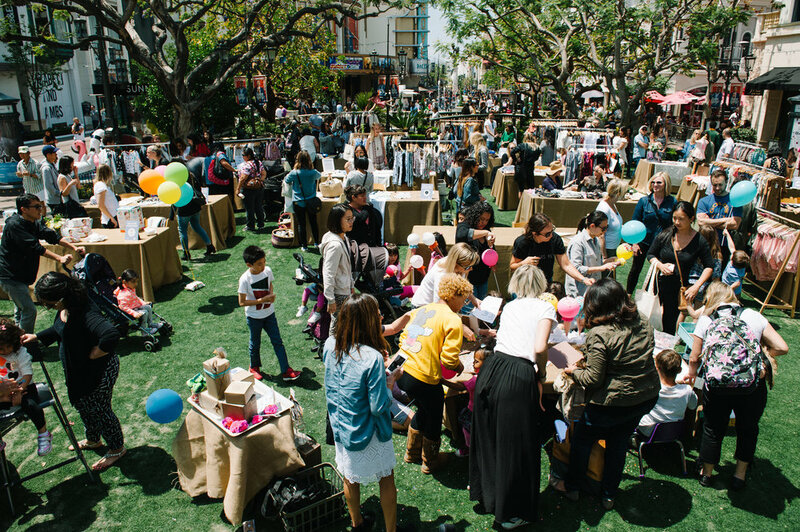 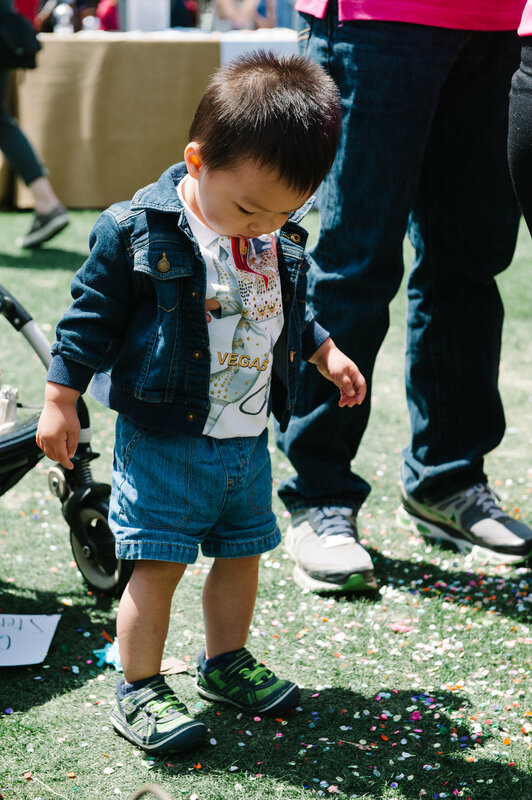 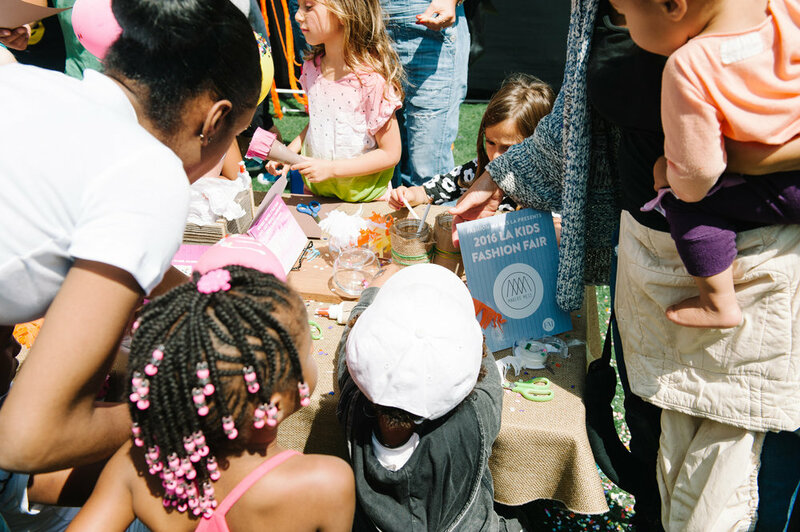 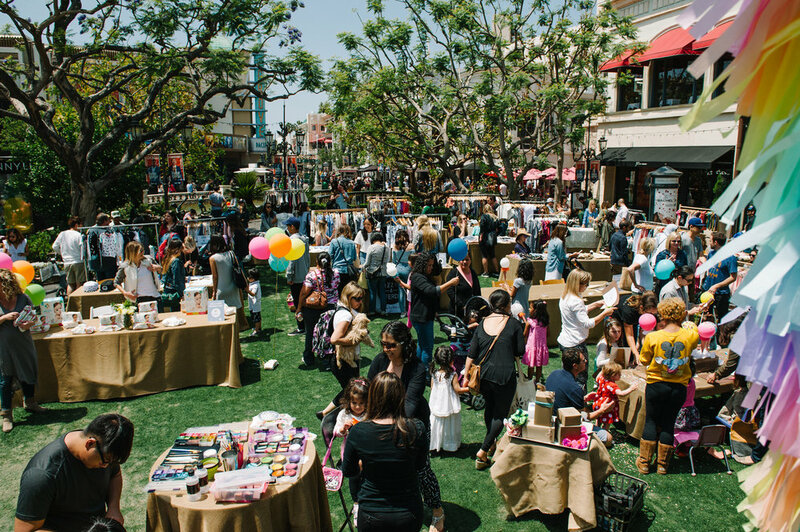 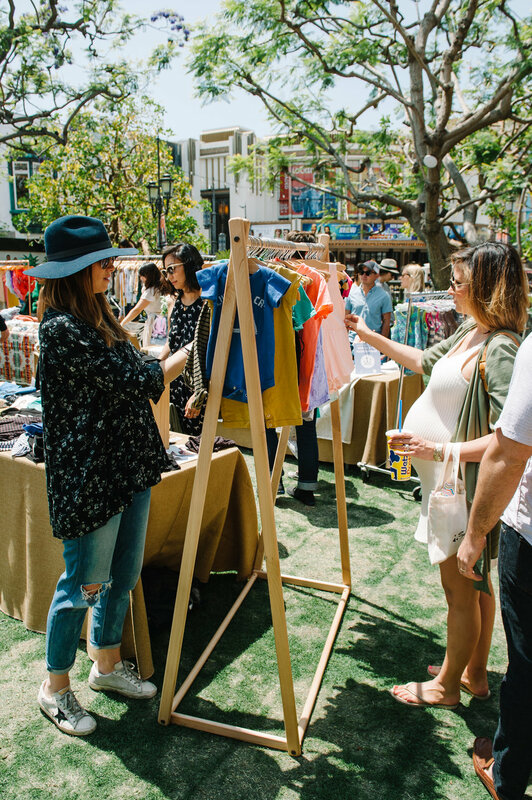 Last weekend, we hosted our fourth Kids Fashion Fair, and it might have been our favorite show yet! 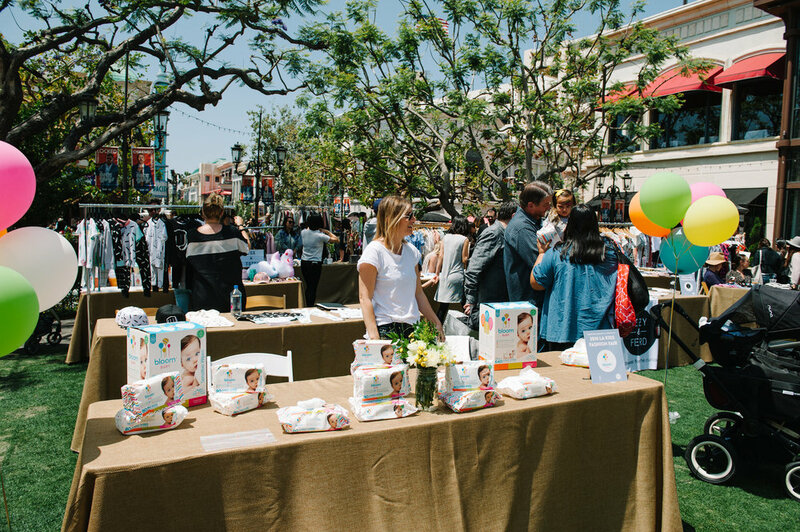 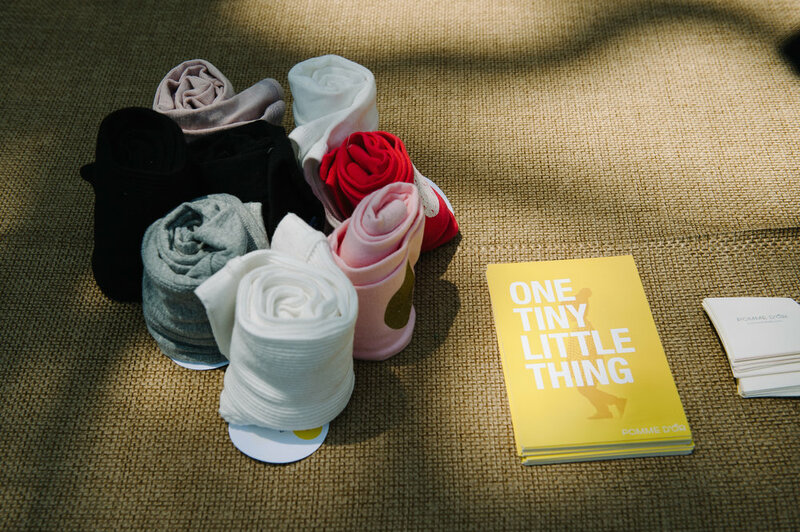 The event feature 13 incredible indie vendors—Little Minis, Roux, MINI X, Izzy & Ferd, Pomme d'Or, Tiny Crane, Kira, Luxtots, Spritely Kids, Harbour, Bien Bien, Beru, and Geofox—along with freebies from our friends at Bloom and creative crafting from the geniuses behind Makers Mess. 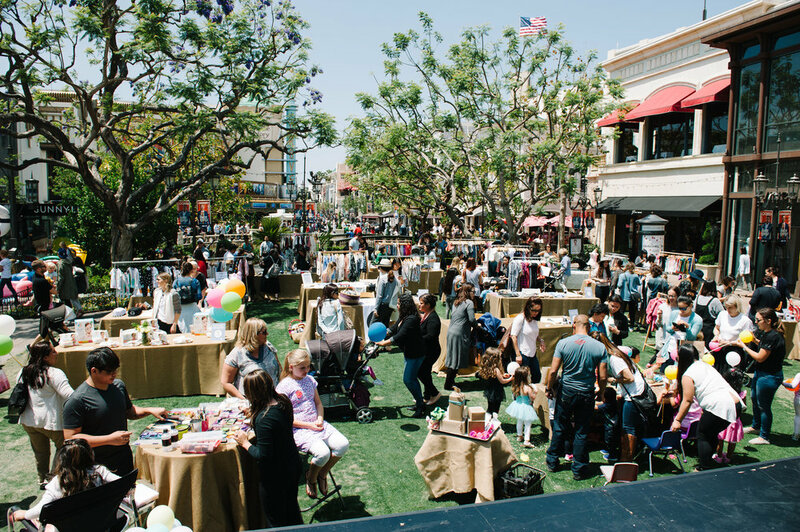 As always, HUGE thanks to The Grove for providing the perfect space for KFF! 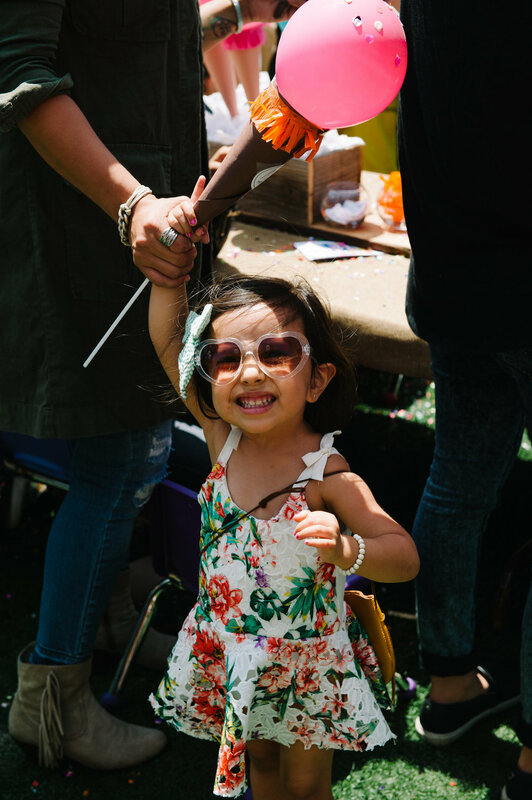 Revolve Kids Shoot, Starring Our Kids!